12 Months Installment plan available. Click Here To APPLY Now – 15 Mins Instant Approval! Apple changed the face of the world forever with the creation of the iPhone–the elegant yet versatile smartphone that helps people today lead easier lives. 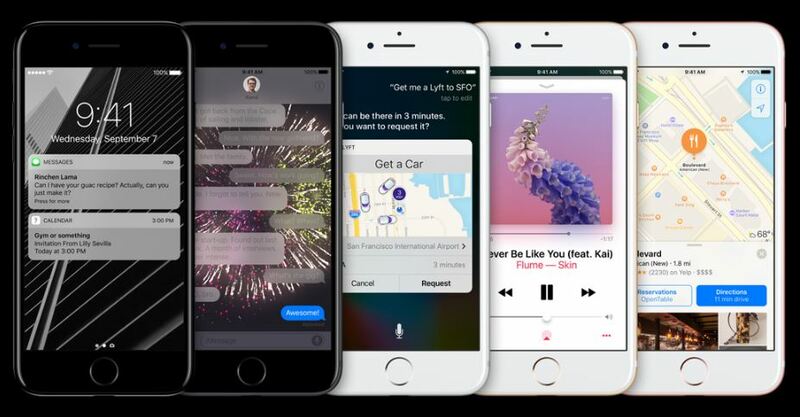 Be ahead of the pack and get the new Apple iPhone 7 today. 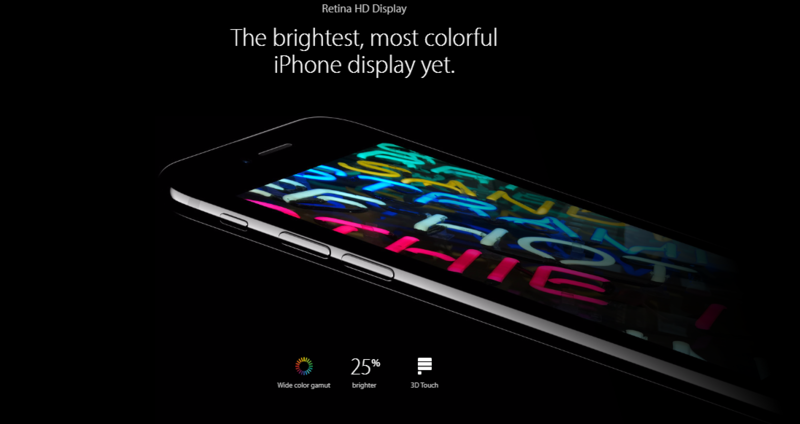 When it comes to iPhone’s display, it’s not just bigger but also better. With a 4.7-inch Retina HD display, the iPhone 7 is a window that opens up to a world of endless visual possibilities. This comes with a new wide color gamut that delivers cinema‑standard colors and a great color management, meaning more shades of the color spectrum can be used to create an image, giving visuals that are truer representations of the world. Built-wise, the new iPhone retains the rounded edges from previous models for a luxurious feel. The new unibody design makes it seamless to the touch. The new matte black model, in addition, is crafted from bead-blasted aluminum; while the high-gloss jet black finish was achieved through a nine-step process of anodization and polishing. 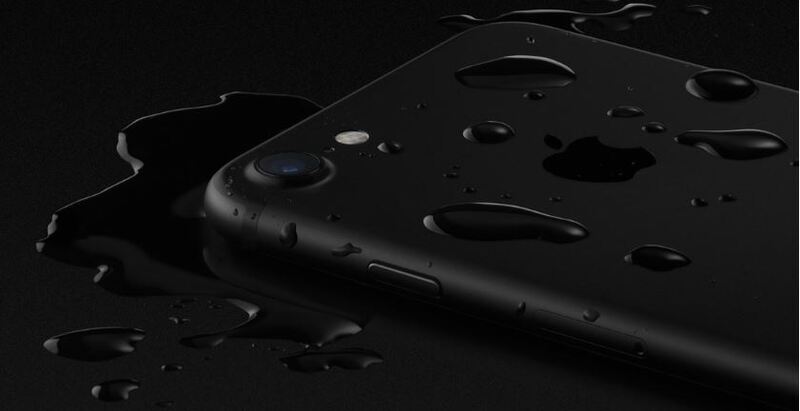 Finally, with its entire enclosure reengineered, the iPhone 7 makes it the very first water‑resistant iPhone. iPhone cameras are probably the best when it comes to smartphone photography, and the iPhone 7 just made it even innovative. At the onset, it has an Apple‑designed Image Signal Processor built into its chip that powers over 100 billion operations and even uses machine learning for faster focusing, and improved local tone mapping and white balance for overall better photos and videos. The 12MP rear camera boasts of a large f/1.8 aperture and six-element lens for better shooting in low-light conditions, optical image stabilizer for reduced blur, and four LED true tone flash for sharper and brightly lit photos. Videos in 4K resolution can be made into slow-mo video or time lapse. Meanwhile, the 7MP front-facing camera uses a wide color capture and Retina Flash that matches the ambient light for natural-looking skin tones. Having the new iPhone also means working with one of the best operating systems around. The iOS 10 is still incredibly fluid, using a framework called Metal to maximize graphics performance, for responsiveness that’s amazingly smooth, whatever you’re working on. You’d also still get to work with an improved Siri, you’re voice-activated virtual assistant, so you can set up reminders or text someone without needing to pick up your phone. Best of all, you won’t miss out on important updates for your phone as you will receive notifications on iOS updates, and download them for free when you need it. Continuity is one of the best features of Apple products. The iOS allows you to control your iPhone 7, iPad, and even MacBook without fuss. For instance, transferring files can easily be done between devices with either iCloud or AirDrop. AirDrop allows for file transferring wirelessly, while iCloud automatically backs up your files, contacts, calendar events, and more, to free up your iPhone 7’s storage space. With your files over the iCloud, you’ll have access to it whether you’re using your Apple phone, tablet or laptop/desktop. With better privacy features, the iPhone 7 is secured in the best way. Permission to acquire location information or personal data are only given to apps of your choice, and iMessage and FaceTime conversations can be encrypted and will only be shared between you and the person you’re talking to. Safari browser allows you to browse privately, block cookies, and prevent websites from tracking you. For safer accessibility and online purchases, Touch ID lets you use only your fingerprint as an alternative to entering your passcode and keep your payment information private. Hardware-wise, the Apple iPhone 7 is still protected from malware and viruses. But a great display, design or software is nothing without the right power. 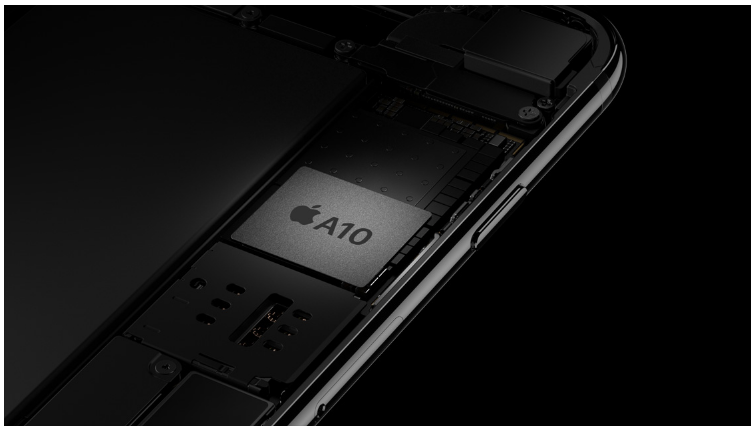 The new A10 Fusion chip most powerful yet with its all-new architecture that enables faster processing when needed. The A10 Fusion comes with four cores– two high‑performance cores and two high‑efficiency cores. 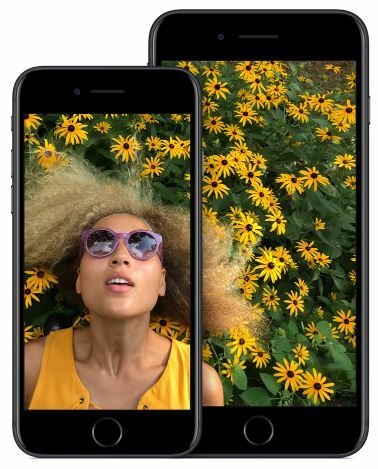 The high‑performance cores can run up twice the speed of the iPhone 6, while the high‑efficiency cores are capable of running at just one-fifth the power of the high‑performance cores. But this processor isn’t just faster–it’s also more energy efficient. 12 Months Installment Plan available. Click Here To APPLY NOW!